Ranma hugs Akane. They look happy. 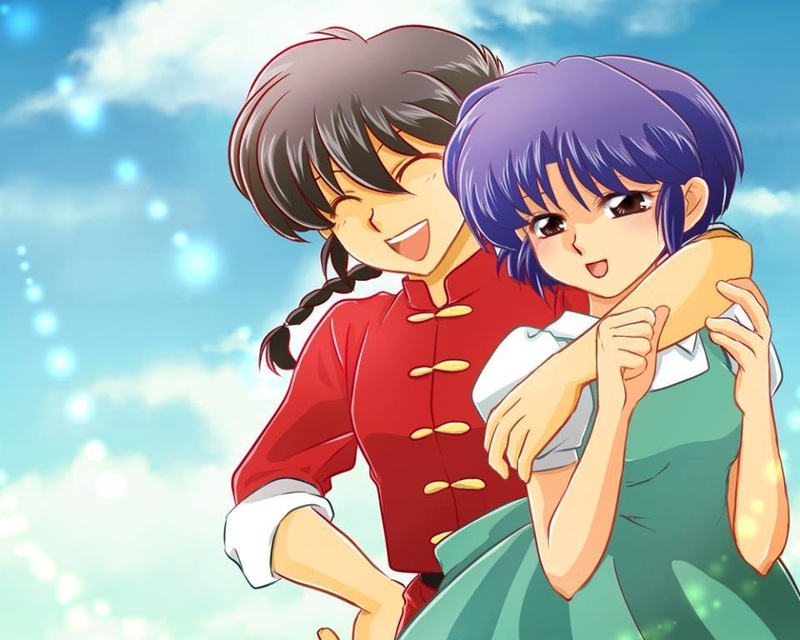 HD Wallpaper and background images in the Ranma 1/2 club tagged: photo.